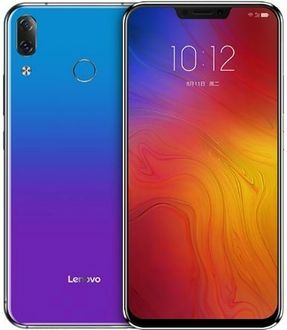 Lenovo is the world's largest PC vendor and the fourth largest smartphone company. Lenovo also makes tablets and smart TVs. 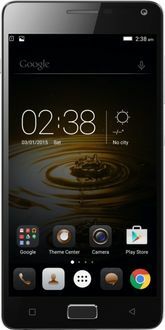 Lenovo smartphones pack premium features at affordable prices. 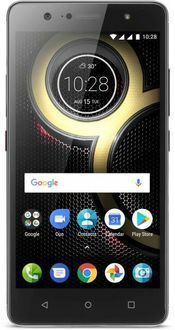 Below is a Lenovo Octa Core Mobile price list with a focus on octa core processor powered Lenovo mobiles. 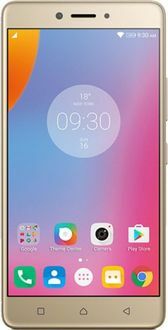 Each Lenovo mobile is listed at its lowest available price in India along with model pictures, user reviews and model specifications, updated everyday from offline and online stores across India. 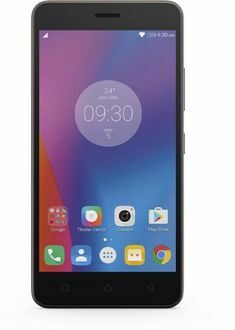 Lenovo octa core mobile prices are valid in major cities including Pune, Delhi, Bangalore, Hyderabad , Chennai and Mumbai. Prices may differ in other locations due to differing tax rates. 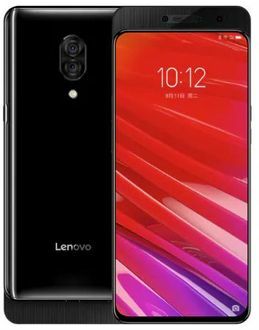 Lenovo has unveiled a new GT variant of the Lenovo S5 Pro, a device that was launched two months ago in China. This new variant is also introduced only in China for now. It gets a faster Snapdragon 660 chipset, but the rest of the specs are same. The starting price for the GT model is CNY 1,200, and it will go on sale from December 24, although pre-ordering is open now.